As a property owner, you are well aware that the cost of owning a property can go up every year. This fact, combined with inflation, means that you need to take action in order to maintain profit margins on your properties. The difficult part of this equation is how to inform tenants that you need to raise rent without having them decide to move out and look for a new place to live. Here are some simple methods to do just that. One of the easiest ways to go about raising rent without causing alarm and offense to your tenants is to do so incrementally. Most owners simply change the rent at the end of the year or when a new lease is about to be signed which can cause them to have to inform their tenants the rent will be increased by hundreds of dollars compared to the previous rate. This is one of the surest ways to chase off tenants, even if they are moderately happy with their situation of renting out your property. Instead, you should explain to your tenants at the beginning of the lease the reasons why rent could increase during the duration of the lease. You can explain to the tenants that instead of increasing the rent by a large amount at the time of the lease renewal, you have included a more gradual increase throughout the term of the agreement. This will be a minimal increase that is automatically applied regularly. By informing the renters up front and writing it into their contract, they will not be surprised or feel discouraged by the terms. 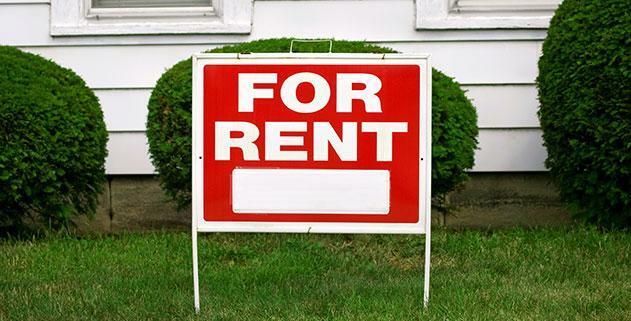 Many owners have not increased rent in years because they are afraid of making their tenants angry. This is a necessary staple of owning an investment property and there are definitely better means to go about handling the situation of informing a renter. Making sure you have good relationship with the tenant is a great way to help increase your retention rate and to insure they will not simply up and leave when it comes time for an increase of rent. RPM Island Professionals of Kauai provides all of the best property management services to owners across the country and helps them increase the profits they receive on their properties.